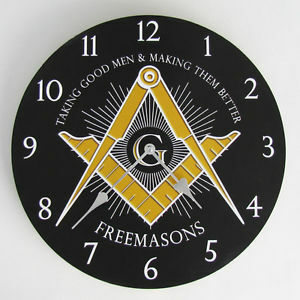 Freemasonry, sometimes just called Masonry, is the word’s oldest and largest Fraternity. It aims to promote Friendship, Morality, and Brotherly Love among its members — men from every race, religion, opinion, and background — who are brought together as Brothers to develop and strengthen the bonds of friendship. Chartered in 1797, Saint Paul Lodge is one of 23 Lodges within the United States founded by Paul Revere. Our lodge has its regular monthly meeting on the fourth Wednesday of every month (except July and August), but you’ll find us there far more often than that. See our “upcoming events” sidebar or visit our Contact Page to get in touch. There are more than 3 million Masons meeting in nearly every free country in the world. Freemasonry proposes to “make good men better” by teaching — with metaphors taken from geometry and architecture — about building values based on great universal truths. And of course, charity and community service is fundamental to Freemasonry.